We are a full-service communication and digital services agency. We are working with local and international clients in the private and public sector since 2004. We provide services in all the Baltic States and as a member of the FTI Consulting network in other parts of the world. We provide everything from creation of idea and script to video recording, voice-over, editing, sound processing, graphic solutions, and more. Vita Savicka, Phd candidate, CEO – 20 year long experience in strategic communication, PR management, health communication and public affairs. 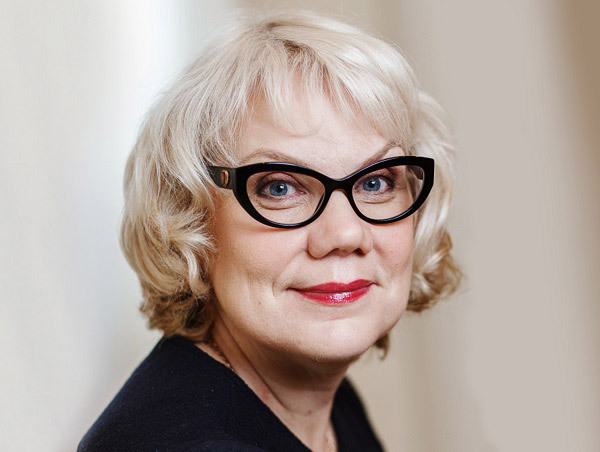 Vita holds a Master degree in Political Science and Communication, is a researcher at Riga Stradins University. Dace Plato, Project Manager and Board Member – 10 years’ experience in public relations. With overall responsibility for written communication, she has a great ability to identify and highlight the most eye-catching and important aspects of every topic and issue. Dace holds Bachelor’s degree in Communication. 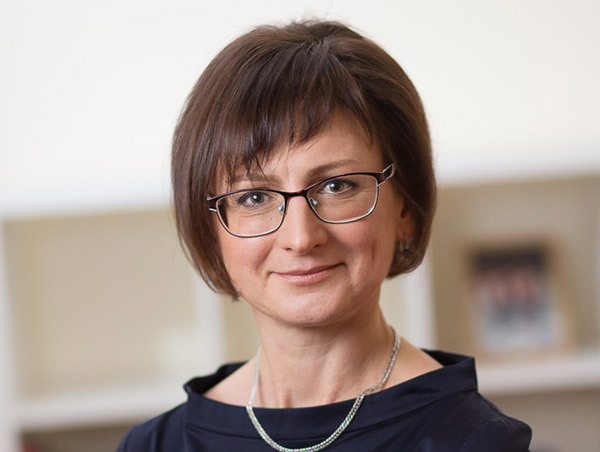 Linda Miltiņa, Project Manager and Board Member – has extensive experience in journalism and PR. Linda has strong skills in story-telling, content marketing and media relations. She holds Master’s degree in International Relations and Public Relations. Linda works with both local and international clients. 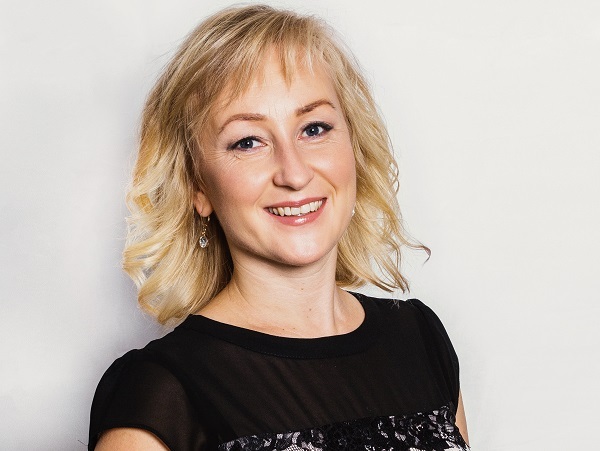 Sandra Baltruka, Project Manager – Sandra has an extensive experience both in written and audio-visual communication. Sandra holds a Master’s degree in International Journalism gained in Cardiff University, UK. She focuses on digital communication product development, project supervision for international clients and their representation in Latvia. 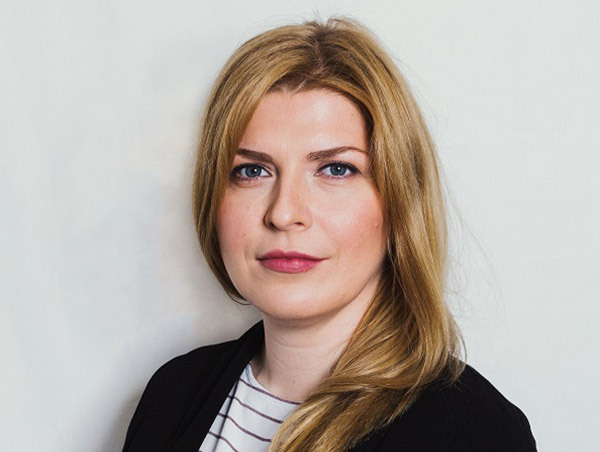 Ilze Olšteina, project manager – a long-term experience working as a chief editor and journalist. She has also a background in managing public relations projects and advertising agency. Ilze focuses in health communication and content creation. Ilze has a professional master’s degree, currently obtaining an academic Master’s degree in communication science. 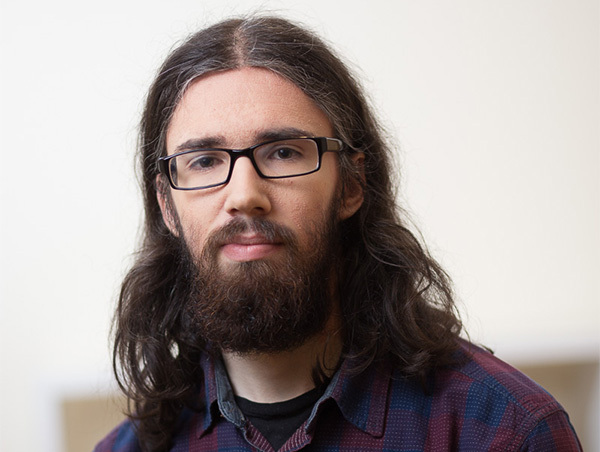 Valters Levins, Multimedia Specialist – specializes in visual and interactive communication – game development, virtual reality, video and photography. He holds a Bachelor’s degree in Multimedia Communication. Baltic Communication Partners is a team of dedicated communication professionals, working together since 2004.